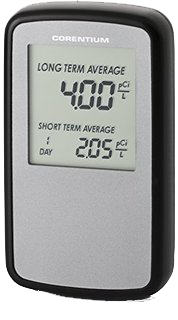 The radon monitor will be placed during the inspection or prior to the inspection. Minimum of 48 hrs. During this time the home must remain un-ventilated; natural ingress and egress is permissible, otherwise, windows and doors must remain closed for the duration of the test. The monitor will be retrieved two to five days after placement. 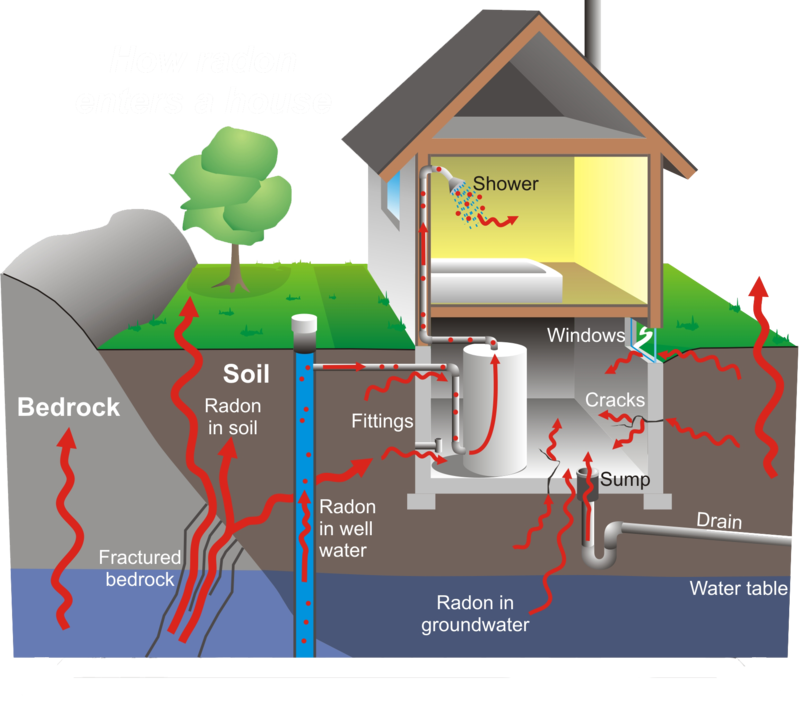 When scheduling a radon test, one must remember that this is a point-of-sale assessment or pre-purchase property inspection. Though scheduling a test in adverse conditions is preferable to not having one at all, please keep in mind that certain environmental factors may play affect the results of the test. Changes in barometric pressure especially can affect the structure and the results described in the report. Radon tests scheduled as part of a larger inspection will be performed regardless of weather conditions. We are able to reschedule the test for another time, however, a separate travel fee will be assessed. If the integrity of the results is called into question because of suspected environmental interference, a fee will be charged to retest. All of our clients are required to review the scope of the testing/inspection being performed prior to the inspection so that they are informed as to the extent and limitations of the services rendered. They are also responsible for decisions regarding potential adjustments based on environmental conditions at or before the time of the inspection. Please bear in mind that potentially questionable conditions do not always have a negative impact on the assessment or testing procedure.